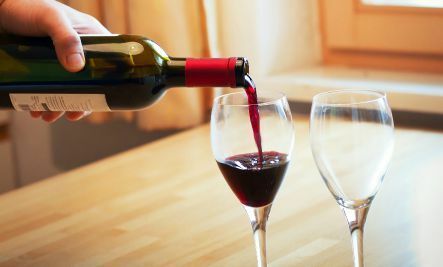 A glass of wine may be a delicious way to unwind, but it also has several health benefits that are worth considering. For instance, it can help you with weight loss, may help fight the common cold and promotes healthy aging. For more details and health benefits, check out the infographic below! This infographic originally appeared on Pollen Nation. I love red wine but it makes me fall down. I prefer beer. tks for sharing.